2 office buildings with a warehouse. It is 5 separate units or can open 2 units into 1. Currently has 4 tenants. 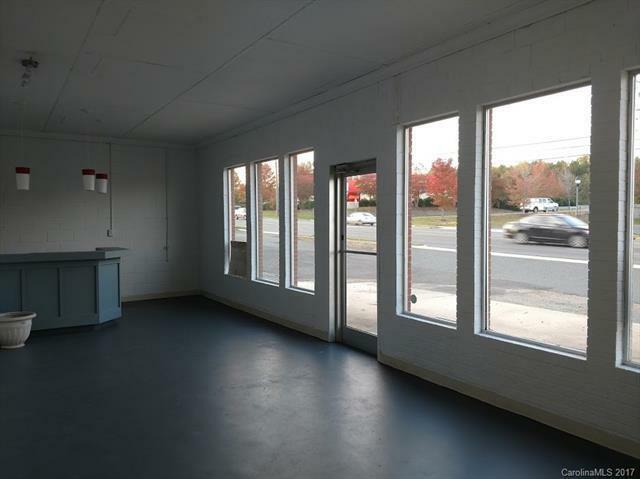 There is 1 retail/office unit available for lease( 720 sq ft for $600/mo). There is room for approx. 20 parking spaces. 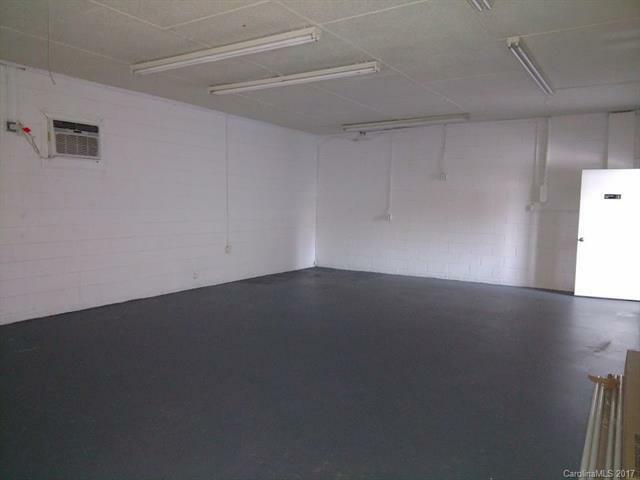 Leased: 2550 sq ft office and 3900 sq ft warehouse space. Both 208 E. Main St. and 212 E. Main St listed together. If separate, will need to be surveyed. 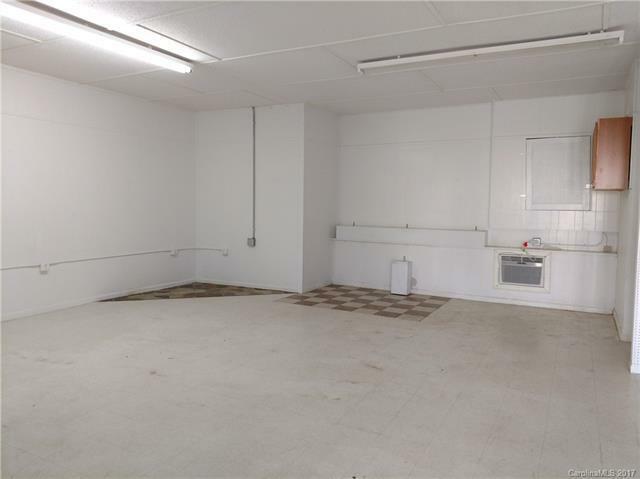 212 is 2550 Office and 3900 warehouse $ 344K. 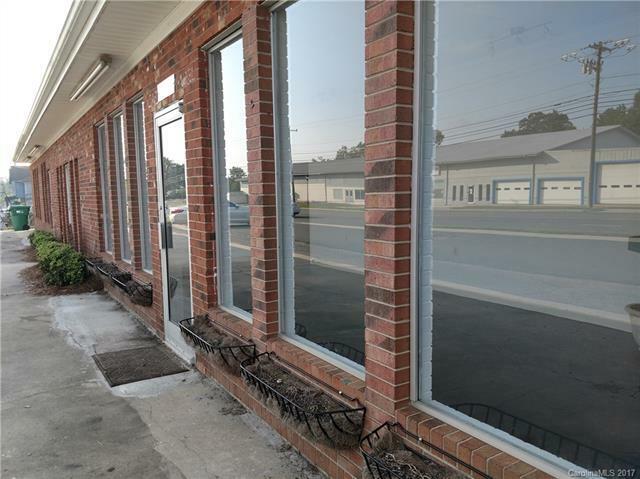 Parcel # 5575-04-52-3750 included in this price is 208 E. Main St is 1960 office for $ 154K ( fully leased). Call for more options and details.